Port Size	 G1/8" 3/8" 1/2"
If you think this valve can not match your requirements, we welcome your ideas or drawings or orginal sample, we could develop as per your demands. 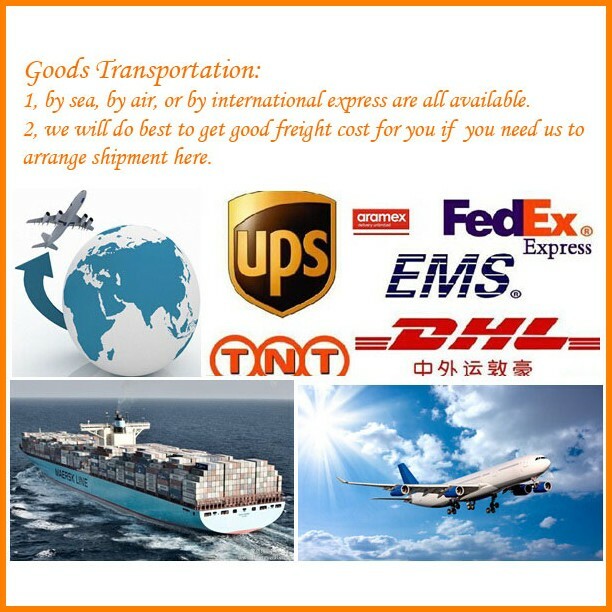 Welcome your any question, pls send us your email or call us, we will response at once. Hope could cooperate with you. 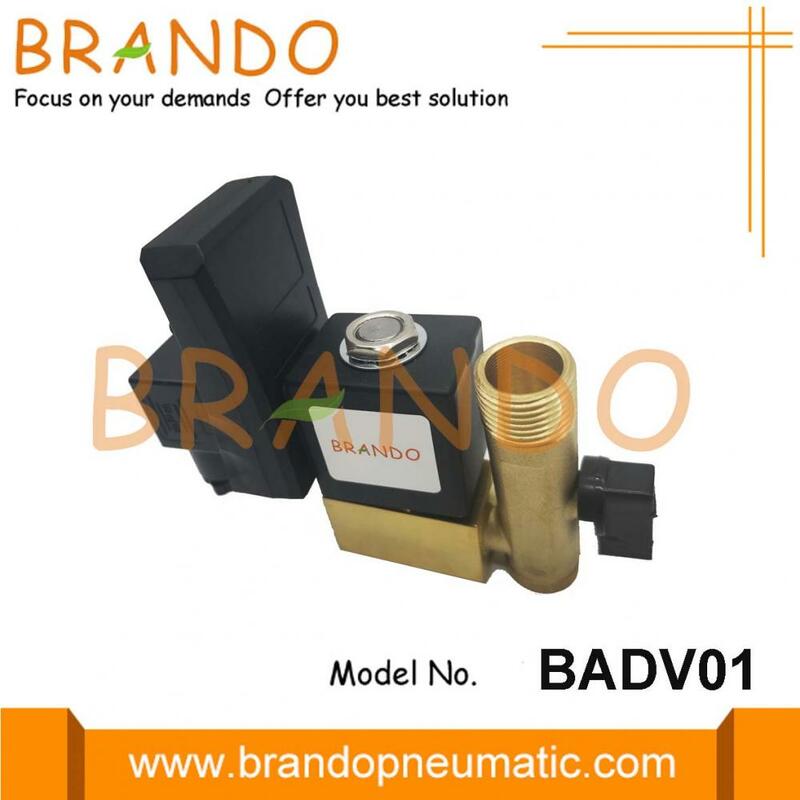 Looking for ideal Auto Drain Solenoid Valve Manufacturer & supplier ? We have a wide selection at great prices to help you get creative. 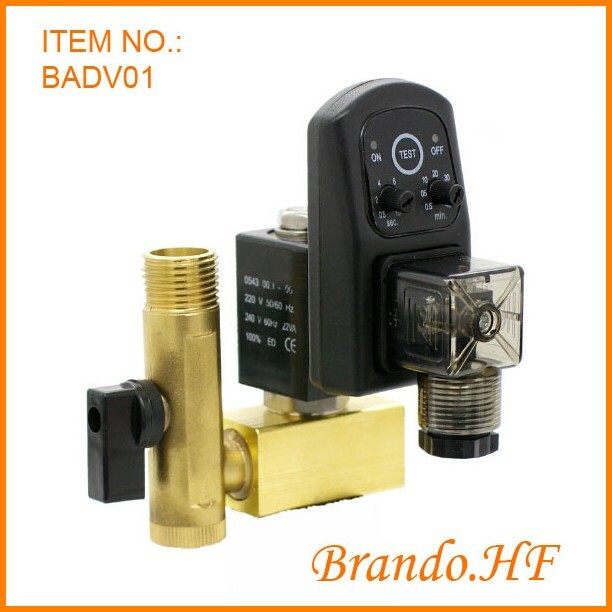 All the Auto Drain Valve With Timer are quality guaranteed. We are China Origin Factory of Half Inch Air Compressor Valve. If you have any question, please feel free to contact us.